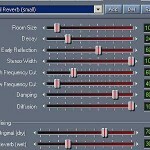 Tags: Using reverb effects in mixing, VST plugin. 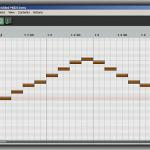 In this tutorial, you will learn how to use aux send in Reaper. However this is not only limited in Reaper DAW but could also be implemented in any DAW software. 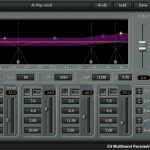 Common audio mixing application of this technique includes parallel compression and implementing effects on parallel/aux such as reverb. 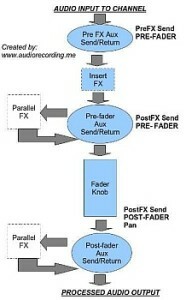 It shows that an aux send can either be applied before Insert FX (that is Pre-FX) or after FX (Post-FX). Aside from these options, you can also decide whether to send the signal after fader (that is Post-Fader) or before the fader (Pre-fader). 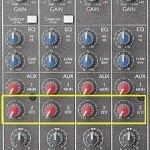 For details on this topic, you can read this tutorial on pre-fader vs. post-fader that also includes important information pertaining to pre and post-FX processing. The wet signal is the processed (output) signal of the parallel FX and it is mixed/blended together with the dry signal. Now you know the little basics, let’s illustrate a sample application. 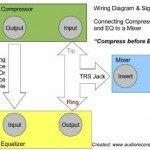 The common practice is to use reverb unit with your mixing using aux sends and return. Step1.) Launch Reaper and load your mixing session. Step2.) Go to Track – Insert New Track. It also shows that there are two tracks above it: snare drum and a kick drum. Step4.) 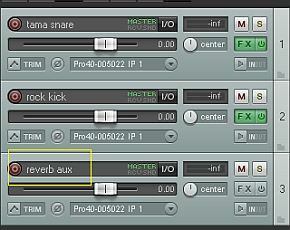 Click FX button on “reverb aux” track. And then add a reverb plug-in and configure it. a.) Under “Sends” drop down, select the name of the aux track you created in Step3 (which is “reverb aux”). You will then see “Send to track 3 “reverb aux”. b.) You can also decide whether to send post fader, etc. 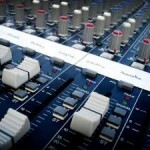 There are several options that you can select as discussed previously (pre-fx, post-fx, pre-fader, and post-fader). For this example; setting is set to “post-fader”. c.) The amount of dry signal you send to the reverb plug-in can be also be controlled. This sets how much reverb effect you want. The resulting amount of reverb is directly proportional to the dry signal you send. If you want to have less reverb effect on a certain tracks, simply decrease the amount of dry input you send to the reverb aux track. In this way, you can control the amount of reverb for each track even you only use one reverb aux.